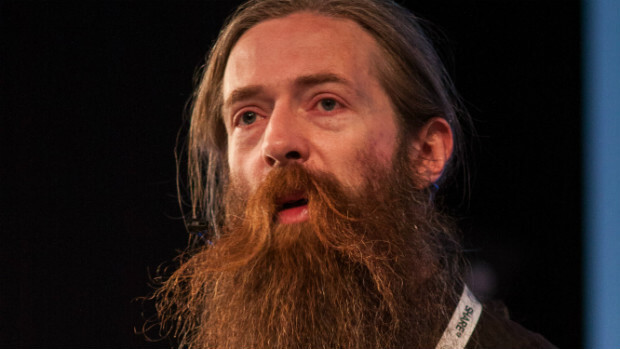 I just noticed a few minutes ago that Aubrey de Grey has jumped into the top ten list of Google Hot Trends. At #3, he's listed as "spicy". Google Hot Trends watches Google searches from around the world and provides a list of those being submitted by the most persons within the last few hours. The reason for Aubrey's spiciness, today, is a publication about him in the Washington Post. Enjoy.